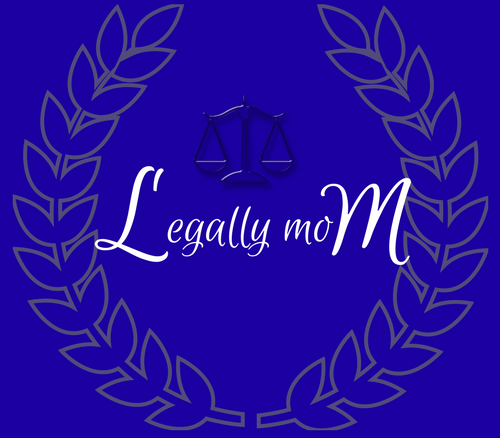 Legally Mom – Mom. Wife. Law. Join me on this adventure we call life. There’s reviews, food, highs, lows, and everything in between. Are you crazy? Do you ever sleep? Isn’t it hard? How do you do it? You have a baby? Wow, when did you have him? Weren’t you still in school? How did you survive?